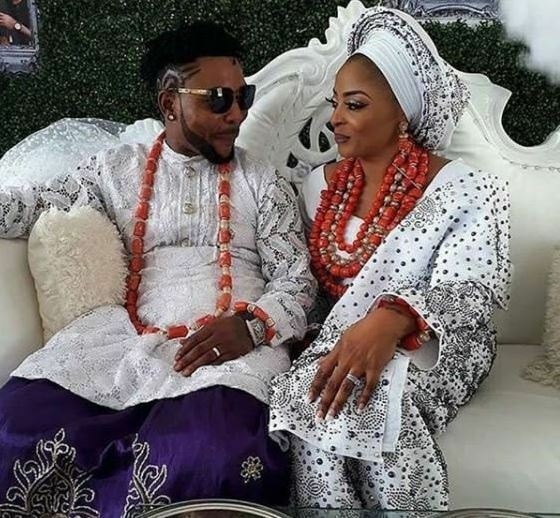 Like I said earlier, today is not only for Banky W and Etomi, singer Oristsfemi and his lovely wife, Nabila are also wedding today and guess what, they are wedding in Nigeria not South Africa..Lol. 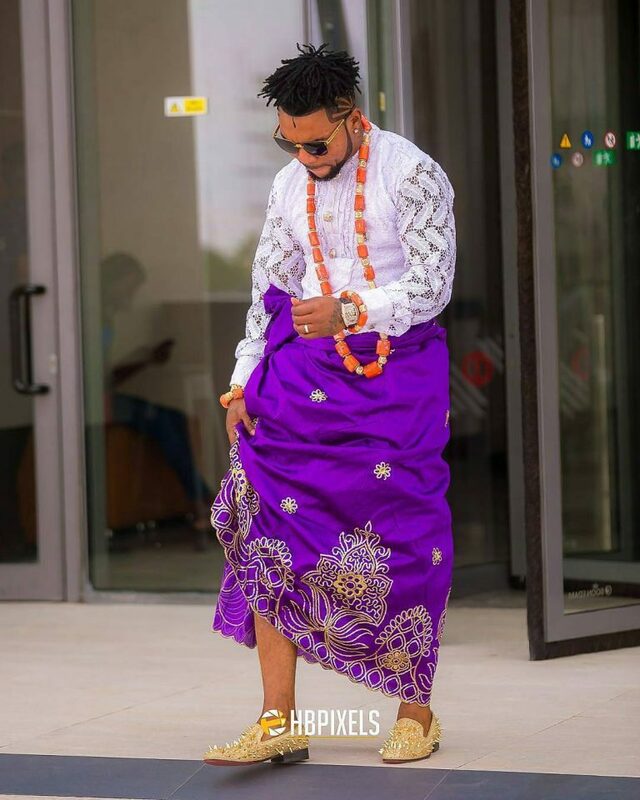 I mean like, I mean it in the best possible way oo. 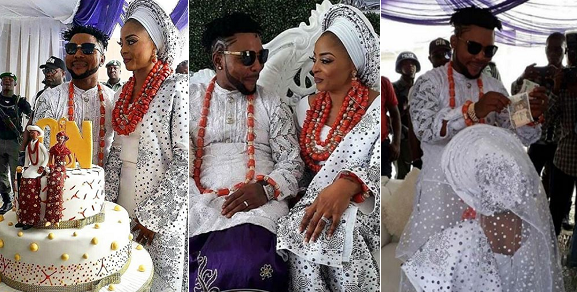 Just like Banky's is termed BAAD2017, Oritsefemi and Nabila traditional wedding is termed #ON2017 and just as expected, it was packed with lovely actresses, singers and actors. 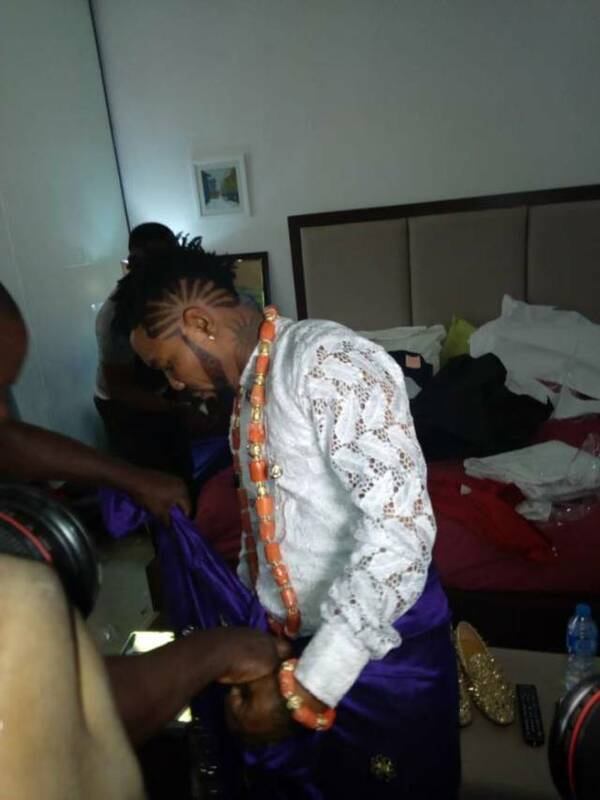 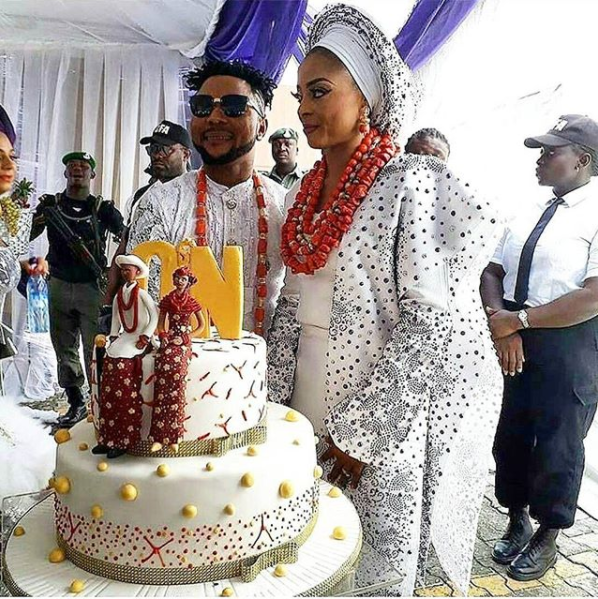 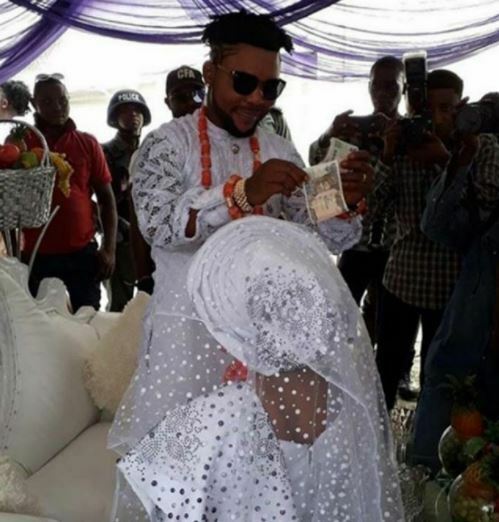 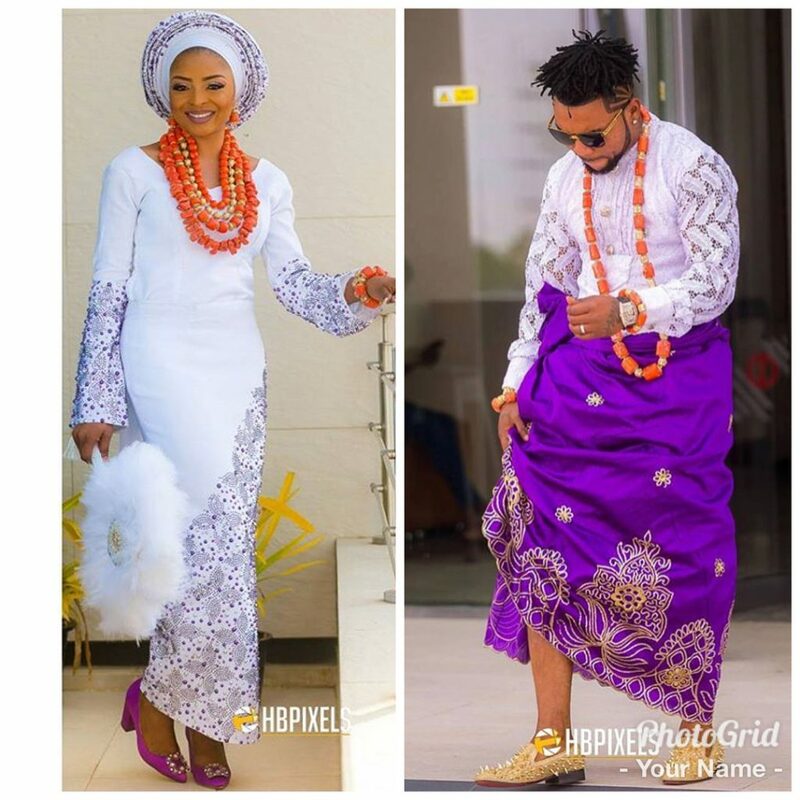 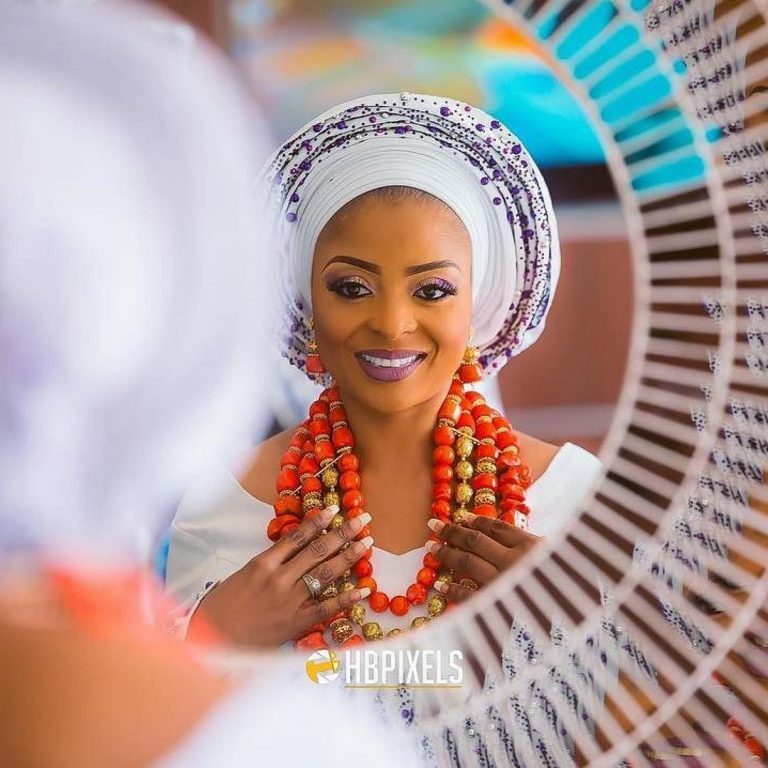 Oritsefemi himself is not looking bad as the latest groom is regally dressed in his traditional Itsekiri outfit, a white top with a purple wrapper while Nabila is looking queenly in her white traditional outfit! 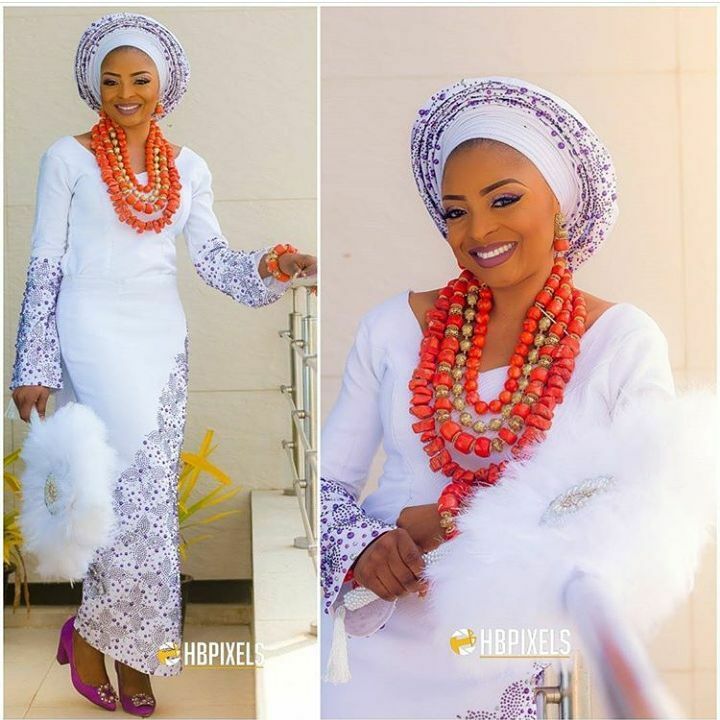 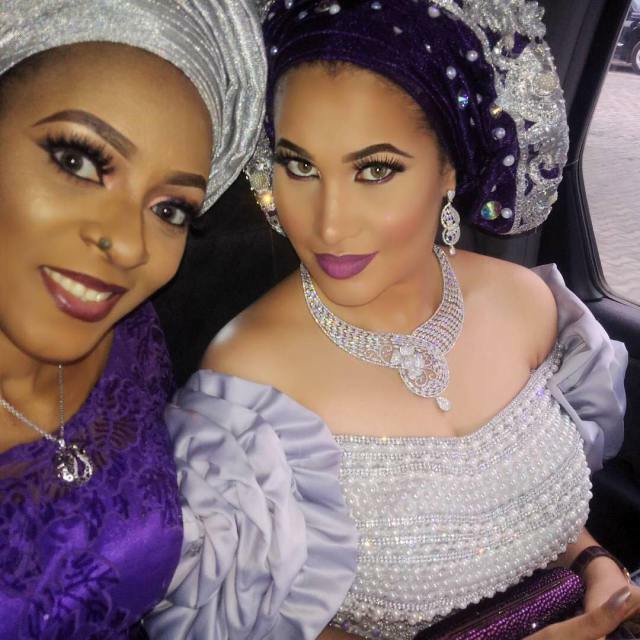 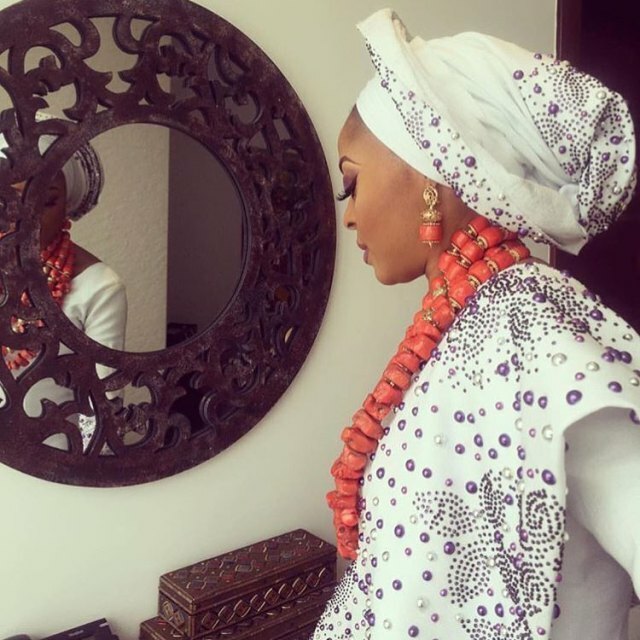 Below are photos from the bridal shower of Oristsfemi's wife, Nabila ..